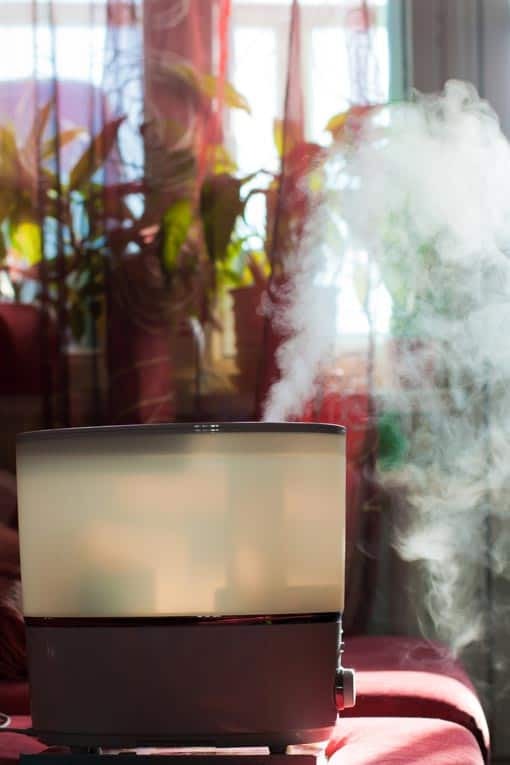 Steam-mist humidifier emits a fine, moist mist into room air. 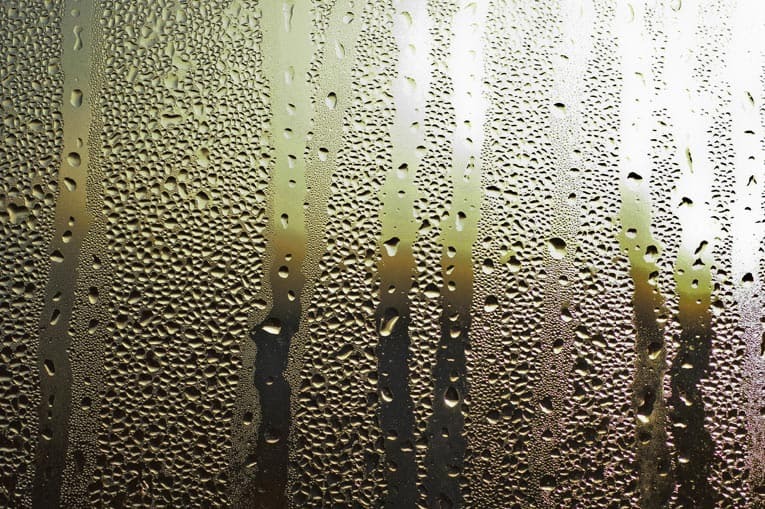 When your home’s interior humidity level—the amount of water vapor in the air—drops too low, interior air can become uncomfortable, damaging, and downright unhealthful. Dry air draws moisture out of everything—from your eyes, lips, and skin to the carpets and furniture. The respiratory system, which relies on moisture to fight off viruses and bacteria, dries out, making you more susceptible to colds, coughs, and asthma. And bothersome static electricity increases. When the dry winter heating season sets in and drops relative humidity to skin-chafing lows, boosting the humidity usually calls for a humidifier. Ideal levels of humidity in rooms should range from 30 percent to 50 percent in winter and 40 percent to 50 percent in summer. In dry-air climates, maintaining humidity at these levels demands mechanical assistance. That’s where humidifiers come in. A humidifier is simply a device that puts water vapor into a home’s air. Depending upon its water-output capacity, it may serve a single room or the entire house on an as-needed basis. 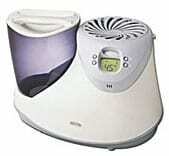 Room-size humidifiers are referred to as either consoles or “tabletop” units. Consoles can humidify large areas; tabletop models are for single rooms. To humidify a whole house, console humidifiers will work if the house is very open inside. 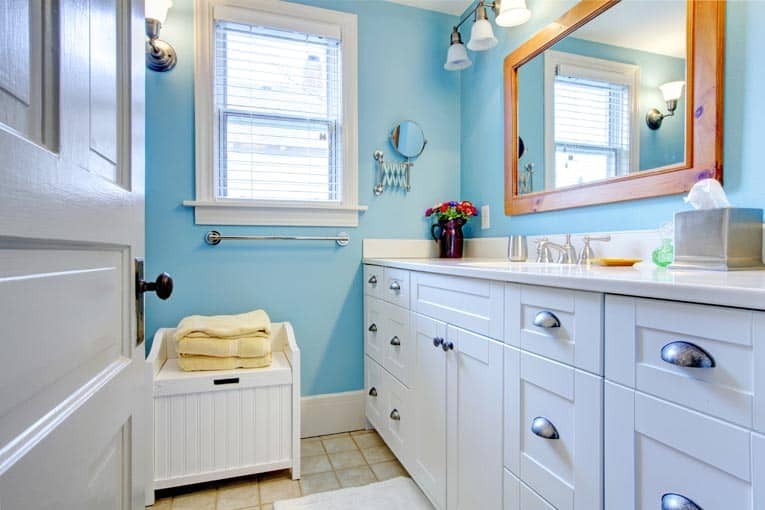 Otherwise, you need a central humidifier that ties into the home’s forced-air heating system and delivers humidified air through the home heating and cooling system’s ductwork. Central evaporative humidifiers are hooked up to the heating equipment, and water is piped directly to them, so they’re out of sight and out of mind most of the time. Because they deliver humidified air directly to rooms throughout the house, they’re particularly efficient. The only drawbacks are that you need a forced-air system to operate a central humidifier and humidification takes place only when the forced-air system is running (this isn’t a problem in most homes because it is generally the heating process that dries out the air). 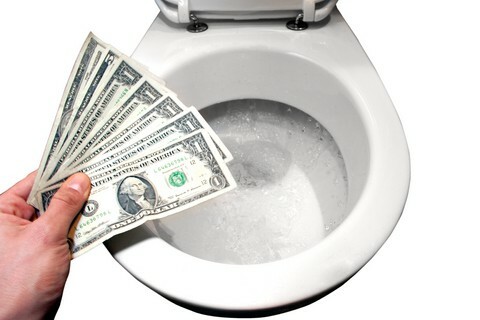 Equipment prices range from $140 to $200; the cost of installation depends upon the complexity of the work, but it is likely to run about $100. If you’re looking into a central humidifier, be sure it can be installed relatively easily. In most cases, maintenance is limited to changing an evaporator pad about once a year; this component should be easy to inspect and access. Central units are sold at home improvement centers or by heating equipment dealers. If you’re an accomplished do-it-yourselfer, a dealer can help you select the proper size, make sure you have all the necessary components, and give you installation advice. If you haven’t done this type of work before, have the unit professionally installed. Tabletop humidifiersand console room humidifiers are relatively inexpensive, easy to move from one room to another, and easy to hook up. They may any of use several different technologies to humidify the air, as discussed on the related pages that follow. Regardless of the method they use to humidify air, tabletop models cost from about $20 to $70, and consoles run from $75 to $150. Tabletop units output from 2 to 4 gallons per 24 hours. Small consoles output 8 gallons per 24-hour period. The latter can handle up to a 2,000-square-foot area. A large console may output 14 gallons, enough to humidify a 3,250-square-foot house. Both types must be filled manually—usually on a daily basis. Tabletop humidifier serves a single room and requires daily refilling. When buying a tabletop humidifier, check to see whether or not it has a humidistat that will turn the unit off and on as required. Also evaluate the number of speeds or settings it has—some have two or three speeds or a quieter night setting, for example. 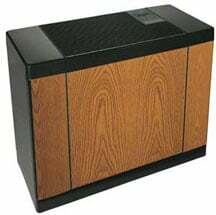 Console humidifier is designed for serving large areas or an entire house. 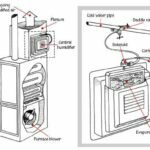 It’s important to examine the types of controls on a console humidifier, which should have a low-water light, automatic humidistat, and air-flow controls. Multi-speed and variable air-flow settings and an automatic shut-off are also helpful. Some models even have a light that goes on when the filter is dirty. For any humidifier that must be filled manually, find out how often it must be refilled when running at full speed. To ensure the lasting and safe performance of a humidifier, be sure to follow the manufacturer’s directions for use and care.